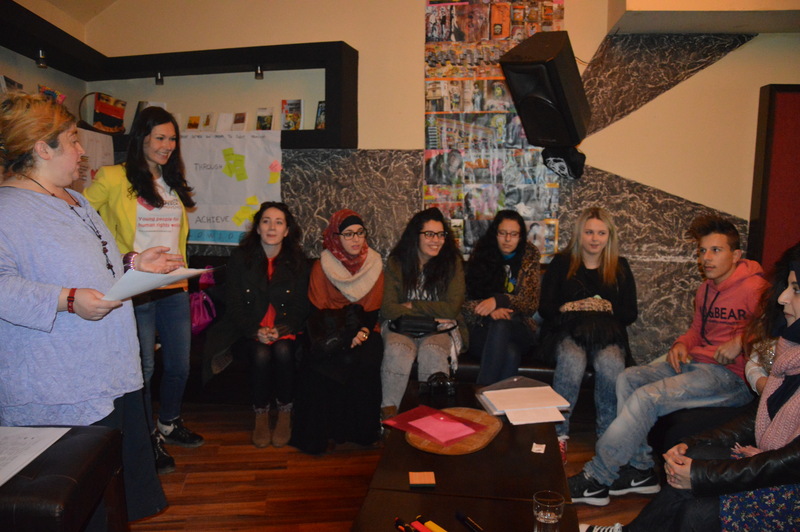 On the last week of January “Perspektiva” & “No Hate Speech Movement Albania” became a part of Erasmus+ international training “Charlie’s Angels in Action” that brought to Tirana youngsters from Portugal, Belgium and Lithuania – and they were warmly hosted by the Albanian team. 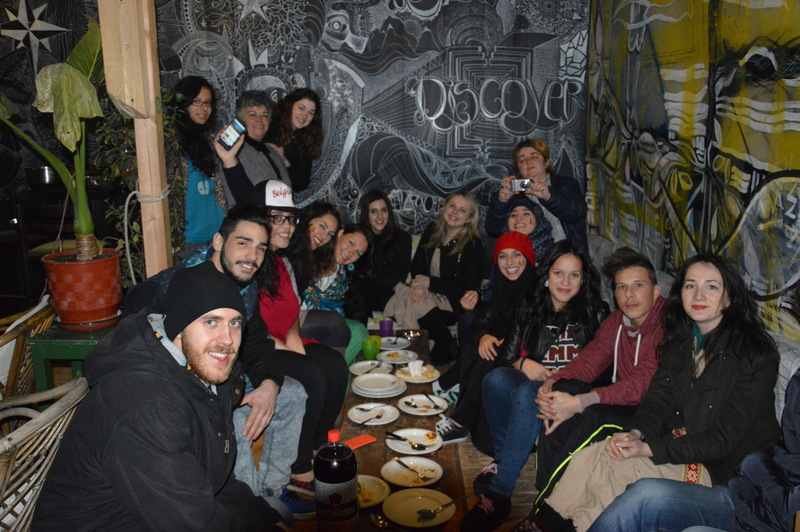 A week of cultural discoveries, learning together about human rights and about each other – and having lots of fun in such an international Team. 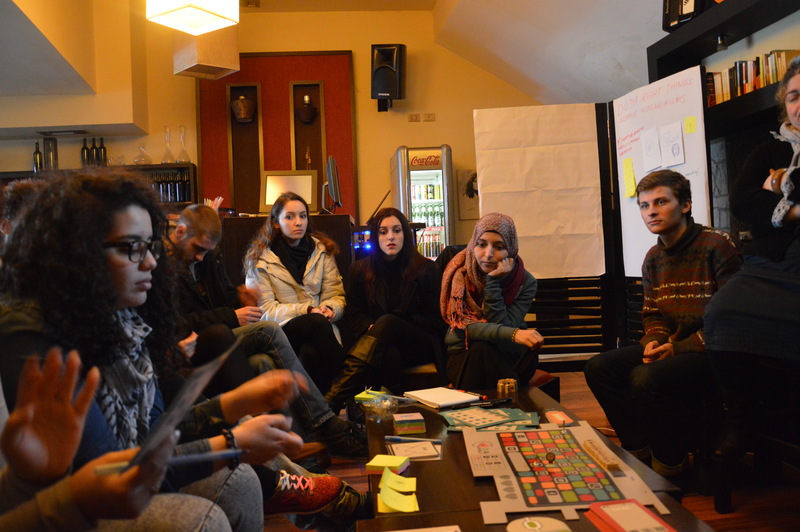 The training course was organized in a way that every participating country – Albania, Belgium, Lithuania and Portugal – took care about one part of the working day and brought some insights from the local situation with human rights and youth involvement, shared national games and stories. 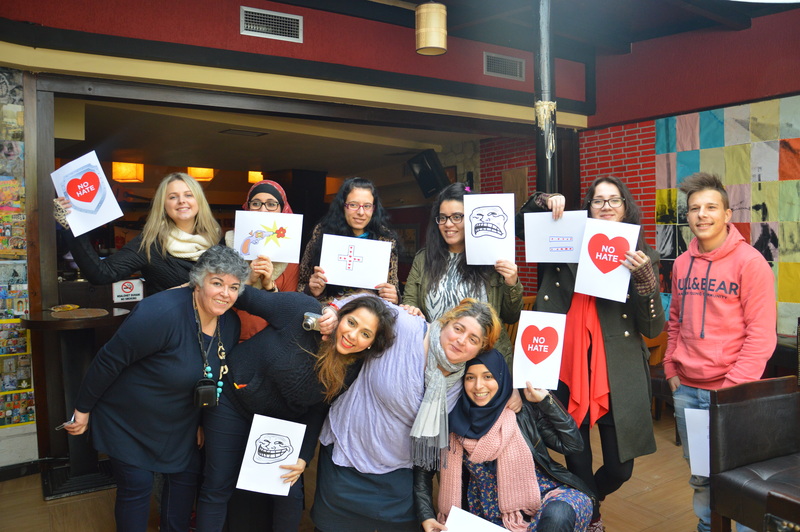 At the Belgian workshop participants played a table game “WeDiActivists” designed by Amal and her Team for human rights activities against online hate speech. 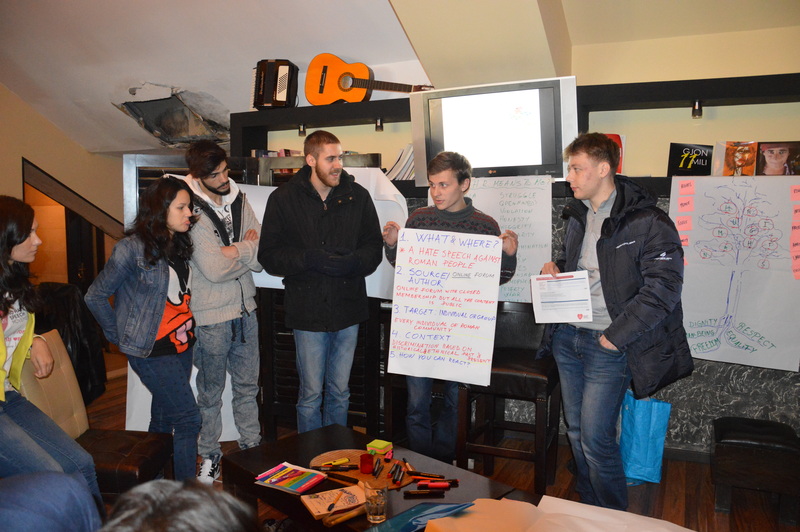 The game is a unique educational tool: in the format of table game with dice and game cards with various tasks players learn about different aspects of human rights and discuss about the problems that youth might face on social networks and in real life in terms of privacy, hate speech and cyber bullying. This game proved to be a great learning by playing tool and is now used by the French-speaking No Hate Speech Movement Belgium. 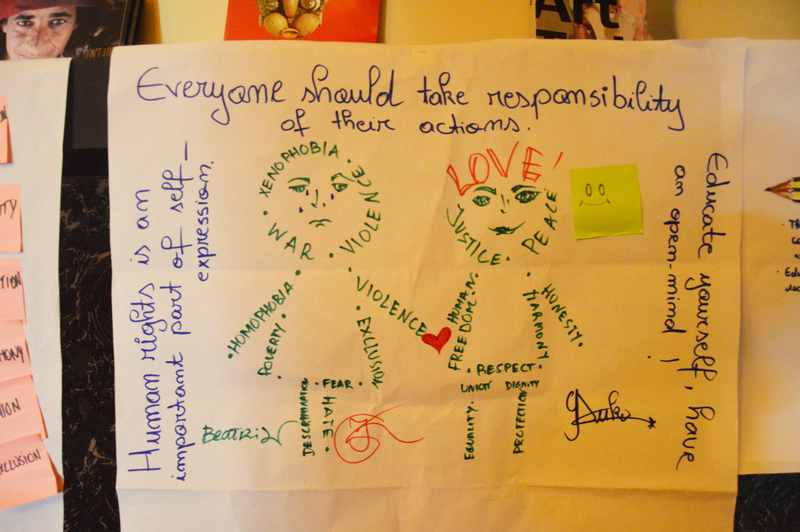 During the presentation of the No Hate Speech Movement Albania participants learned about the scope and dangers of hate speech online, different ways how to react to hate speech as an individual, how to make a community action and made some detailed analysis of real cases of online hate speech. Best way to learn about another culture is to taste it – every evening one of the teams cooked for the whole group something very special from their local cuisine. We’ve tried delicious “Pataniscas de Bacalhau” (fish in the dough “coat”) and Arroz Doce (dessert with sweet rice, milk and cinnamon) from Portugal, creamy and so tasty “Vol au vent” (chicken with vegetables and sauce Béchamel) from Belgium and there are three more days to discover specialties from Lithuania and Albania.